Located in middle Tennessee, we are now an online only store. Due to the great interest in ordering online, we have decided to continue as an online store only. I am available most days Monday - Saturday from 9am until 5pm Central time. If you get our voice mail, leave a message and I'll return your call as soon as possible. If you have questions or need to order, you may use our vast web site or phone your order in. I will be happy to combine multiple items for one shipping cost. 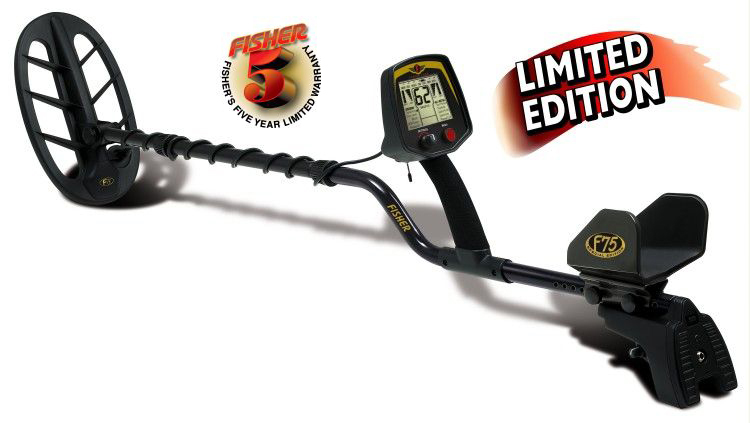 We carry top of the line metal detecting equipment for the professional as well as the hobbyist. 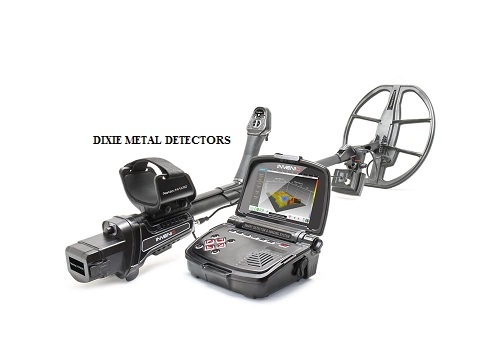 Dixie Metal Detectors is Middle Tennessee's only Minelab, XP Deus, Makro, Nokta, Fisher, Garret, Detector Pro/Gray Ghost, Detech coils and Sun Ray Electronics dealer, handling their unique line of quality detectors and accessories for the professional as well as the "weekend hunter." We are Authorized Dealers for the Detector Pro/Gray Ghost headphones, Sun Ray Pro Gold headphones, Garrett, Koss and other brands of headphones and accessories. 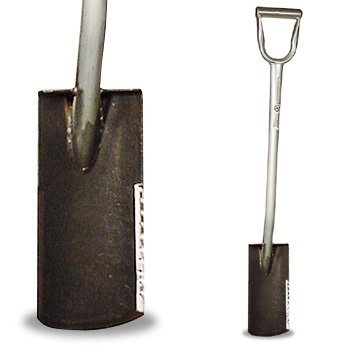 We offer Sun Ray's accessories for Minelab, Whites, Fisher and Garrett Detectors. Detector Pro, Detech coils, NEL coils, Garrett & Minelab Pin Pointing Probes, and a full line of digging tools, books, CD's, and other metal detecting items along with many Civil War research maps and books, as well as the Official Records of the War of the Great Rebellion (OR's) on CD-ROM (see our Specialty Items page). 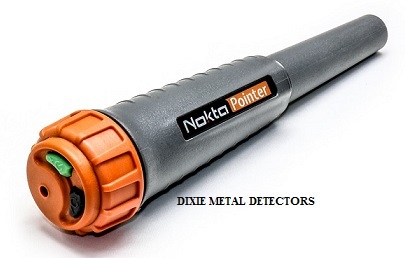 When you need to trust a professional, call David at Dixie Metal Detectors: (615) 860-4333. Celebrating 33 years in business! I recently contracted to sell a friends civil war collection. There are many great dug relics in his lifelong collection consisting of both Confederate and Union belt plates, buttons, bullets, accouterments and more. 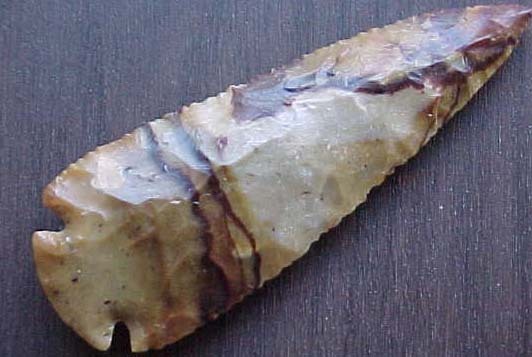 Some will be listed here in The Relic Store page and on Facebook in The Civil War Relic & Indian Artifact Emporium. (Just ask to join). All are 100% guaranteed authentic forever. Don't miss this opportunity to own some history from the War Between the States! 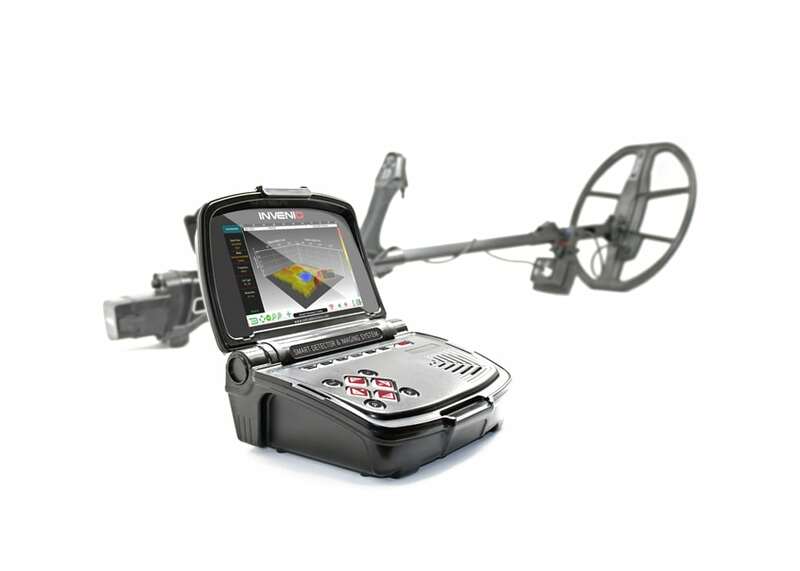 New from MINELAB, the Equinox 600 and 800! Both these new models offer lightweight, Bluetooth/WiFi, waterproof, Multi-IQ, fast recovery and much more. Just check out the features of this new technology and don't wait any longer, get one now! 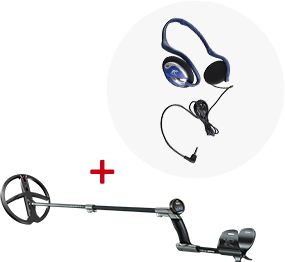 Six inch coil and waterproof headphones now available! 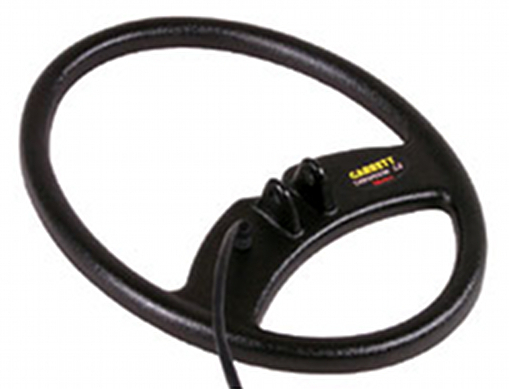 WE NOW OFFER DETECH SEF COILS FOR GARRETT, FISHER, TEKNETICS & WHITES! NEL COILS FOR MOST ALL BRANDS INCLUDING TESORO AND MINELAB. Check our Search Coils page for details and pricing! Now accepting orders for the new Makro Kruzer detectors! We are now dealers for EEZOX premium firearms care. Works great on your knives or collectible cutlery, especially those civil war edges weapons. Want a product that really cleans even those stubborn muzzle loaders? Not only cleans but preserves the metal, prevents fingerprints and RUST? Check out what replaced over 30 solvents, oils, cleaners and foaming products for me. The great news is not only does it perform as claimed, it's cheaper than you will believe! Check it out on our Accessories page in the Specialty Items! * Works great on nuts, bolts, screws and other ferrous parts. Use only as directed. TESORO PRODUCTS ARE IN VERY LIMITED SUPPLY. BEFORE ORDERING ANY PART OR COIL, PLEASE EMAIL BEFORE PURCHASING TO AVOID DISAPPOINTMENT. THANK YOU! Did you know you can now use PayPal Credit ® (a PayPal company) to finance your next metal detector? You can get no interest financing if paid off within 6 months! Other payment options are also available. With top shelf models breaking the two thousand dollar barrier and beyond, PayPal Credit ® can make that dream model a reality. 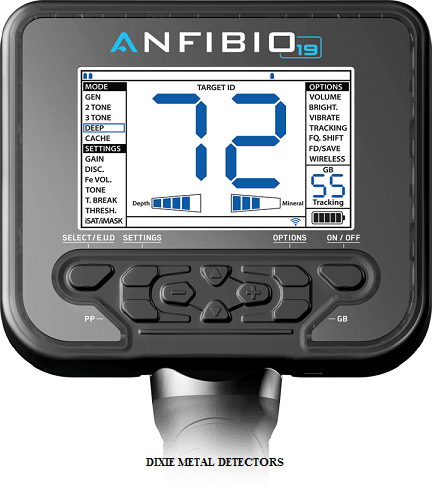 Check it out and see if this is something you can use on your next detector purchase. Check out the new RnB Innovations rechargeable 3100mah battery packs for the FBS Minelab's (Explorer's, E-Trac's, Quattro/Safari's). Long lasting power that comes with a Smart Charger! 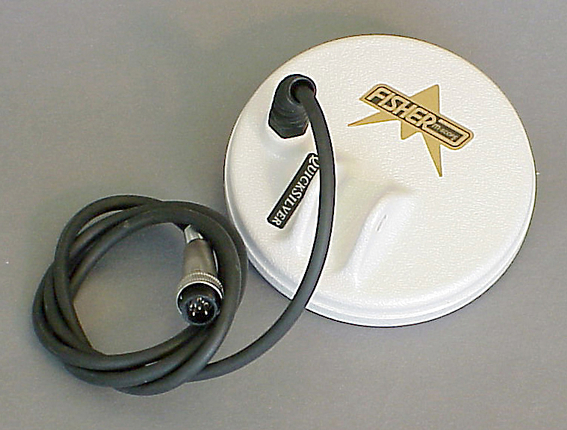 Car chargers now available. 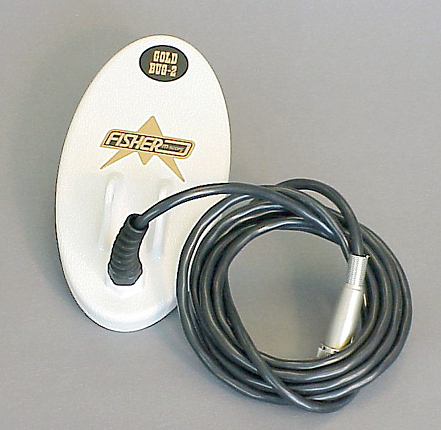 Also available, the White's HP3100 battery for many popular White's models. Coming soon! 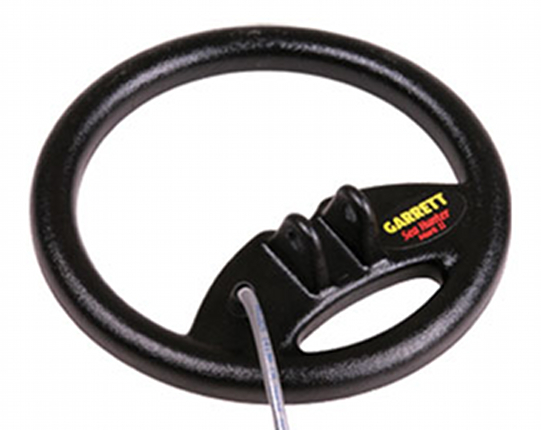 A new battery for the Garrett AT Pro! Find these and more on our Accessories page under "Meters and Electronics"
¡Atención! E-Trac detector de metales de alto rendimiento de Minelab está disponible ahora en una versión en español! ¡Eso es! El E-Trac está ahora disponible con un manual de español con iconos españoles! Viene con los objetivos de control táctil español y visualización e indentifica en español! El mismo precio que el modelo de lenguaje Inglés en $1,498.95 enviado en cualquier parte del territorio continental de Estados Unidos. AK y HI póngase en contacto con nosotros para los costes de envío. Vea la sección en nuestra página productos Minelab para ordenar o contactar por correo electrónico o teléfono: dixiedetectors@dixie-metal-detectors.com o llama: 615-860-4333 y preguntar por David. The new AT Max has quickly become the go to unit for those who were fans of the AT Pro! New features have helped bring this about in a short amount of time. 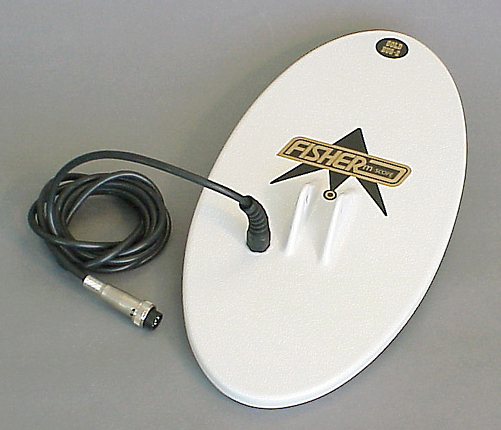 Step up to the AT Max and enjoy detecting on land and water! ACE models are still very popular, so join the hobby and get to digging treasure! The new flagship of the Garrett ACE lineup is the ACE 400, which features the Iron Audio™ feature made popular on the company’s AT Pro, AT Max™ and AT Gold™ detectors. 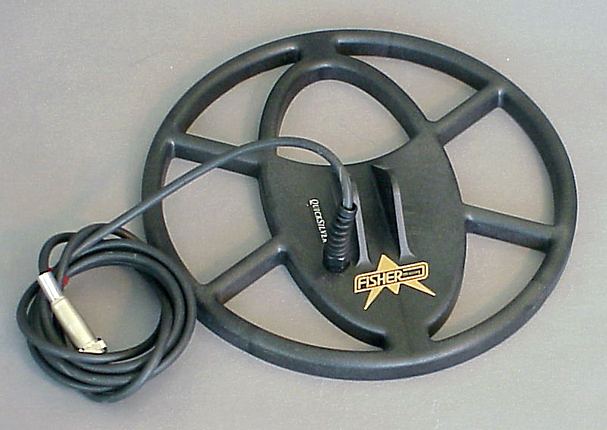 Iron Audio allows the user to hear discriminated iron and to alter the detector’s mid-tone signal range. 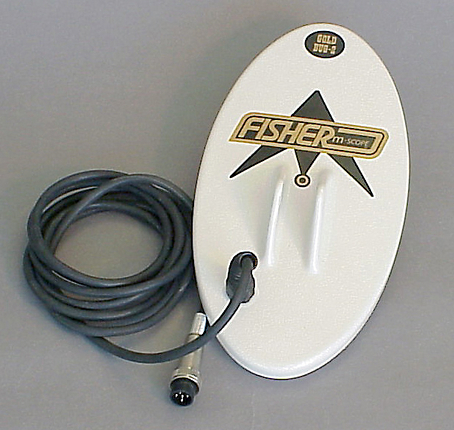 This helps the operator hear the iron content in flat steel objects like bottle caps and washers that sometimes trick a detector into reporting them as good targets. adjustment, and High-Resolution Iron Discrimination. DD searchcoil cover; volume-control ClearSound Easy Stow headphones; and a new ACE Environmental Cover-up to protect the control box from rain, dust, and mud. We are authorized to sell and ship Tesoro products to the United States, Mexico, all US territories and its possessions as well as the Caribbean. We are also authorized Dealers for Minelab, XP Deus, Makro, Garrett, Fisher, Teknetics, Detector Pro, and more. We accept American Express, MasterCard/Visa/Discover & Debit cards, PayPal, personal checks (must clear our bank before any products ship, please allow 7-10 days), money orders and offer FREE lay-away. If you would like to finance your detector, be sure to sign up with PayPal Credit which is offered via PayPal!